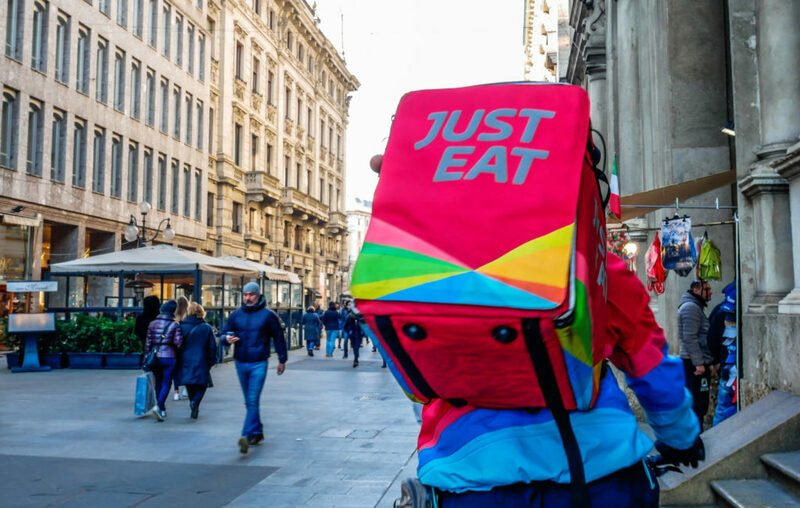 Just Eat is an online food delivery service which acts as an intermediary between customers and their local takeaway restaurants. It operates in several countries around the world. In the UK, Just Eat acquired the rival company HungryHouse to dominate the takeaway delivery market. If you opt for Just Eat over Deliveroo or UberEats, then you might expect better service from a longer-running company. However, if there is a problem regarding your Just Eat delivery, then you should contact them about your food. Here is what you need to do. First of all, if there is a problem with your order, then you should contact the restaurant directly. This is much faster as you will be able to discuss your order without waiting to hear back from a middleman. You can find their phone number in the order confirmation e-mail you should receive from Just Eat. If you cannot get a response from the restaurant or they refuse to help you, then contact Just Eat. You can call Just Eat customer services on 0844 248 2433. Press 2 for customer support and then press 3 if your food is late. You will have to enter the 9-digit order number using your keypad and then press the # key. If you don’t have the order number to hand, just press # to connect to an adviser anyway. You will need to give them your order number so that they can assist you, though. If you want to keep your phone free in case the restaurant calls you, then you can contact Just Eat online at the same time. Click on the blue “chat with us” button on this page to start a live chat. Or you could make a complaint about your late delivery on social media. Like the telephone and live chat options, help is available on Twitter and Facebook from 3pm to 11pm every day. You could also try sending an e-mail to info@just-eat.co.uk. Include your order number and confirm the details about your delivery. Just Eat does not take responsibility for the delivery time estimate that the restaurant provides, which is not a guarantee. However, they will liaise with the restaurant for you to find out what has gone wrong with your order. They can get the restaurant to contact you if you were unable to. If you look at the terms and conditions on their website, Just Eat try to make it very clear that they do not accept responsibility for the delivery time or food quality. They encourage you to complain to the restaurant directly and request compensation from them if you are not happy with their service. Sometimes, the restaurant will arrange replacement delivery, a refund, or a free item with your order. If you do not find the restaurant’s handling of your delivery satisfactory, then you have the right to complain to Just Eat as the facilitator of the transaction. In some cases, they might agree to compensate with you with a voucher or credit to your Just Eat account for future use.